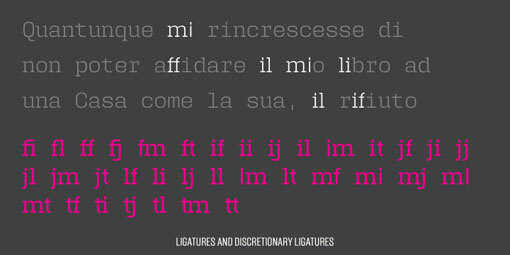 User is a new monospaced (which means there’s no kerning) type family from DSType. 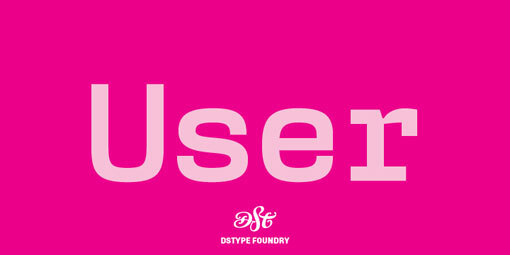 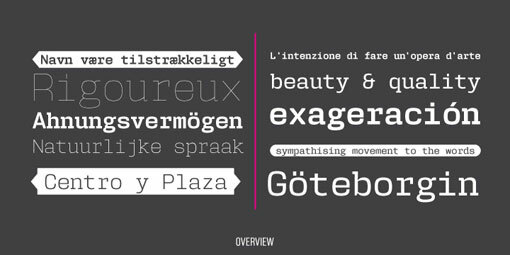 The family includes 30 styles with five weights ranging from hairline to bold and three styles: Regular, Upright and Stencil. 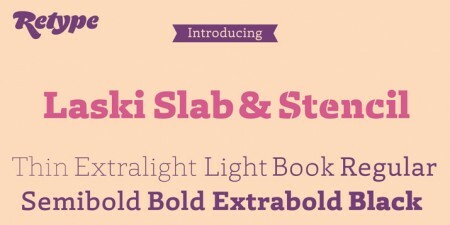 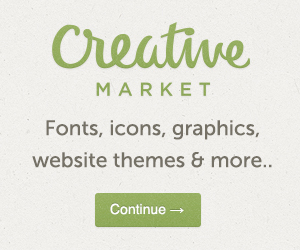 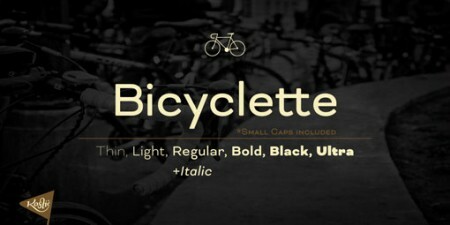 All are available at MyFonts.